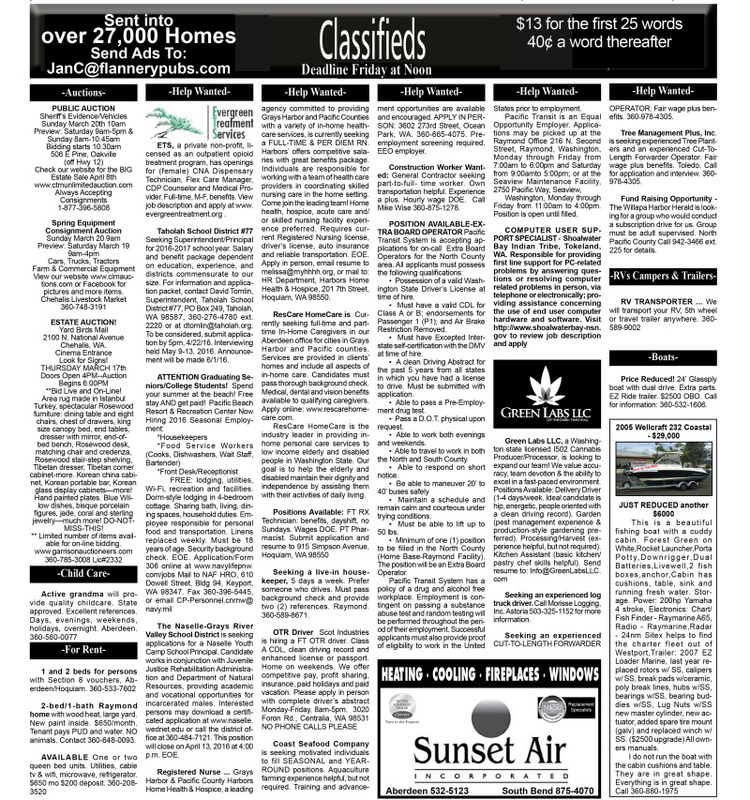 Showing 16 articles from March 16, 2016. The Aberdeen Police Department along with neighboring law enforcement had their share of screen time on Monday, March 7. The departments were filming for a new web series called "Imperium." The series is produced by a company out of Tacoma, called Jwalk Entertainment. The road was blocked off at Alder and Michigan Streets and the departments were filming on West First Street. Photo courtesy of the Westport Marina - A work crew hauled the Persistence onto land February 18, to prepare the ship for salvage and disposal. The derelict vessel, the Persistence has sunk in the Westport Marina and has since been floated, disassembled and salvaged. 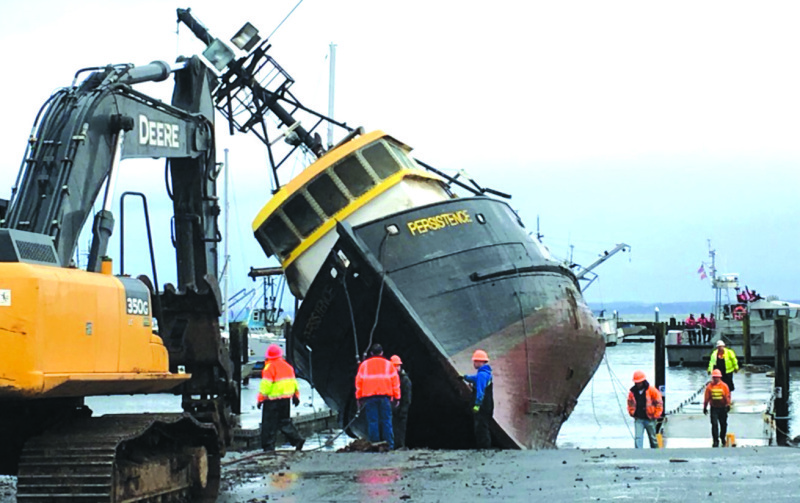 The Port of Grays Harbor has spent $100,000 removing the vessel and to add salt to the wound, the owners of the Persistence cannot fund the clean up of the boat, defaulting the sunken vessel's responsibility to the Port of Grays Harbor. 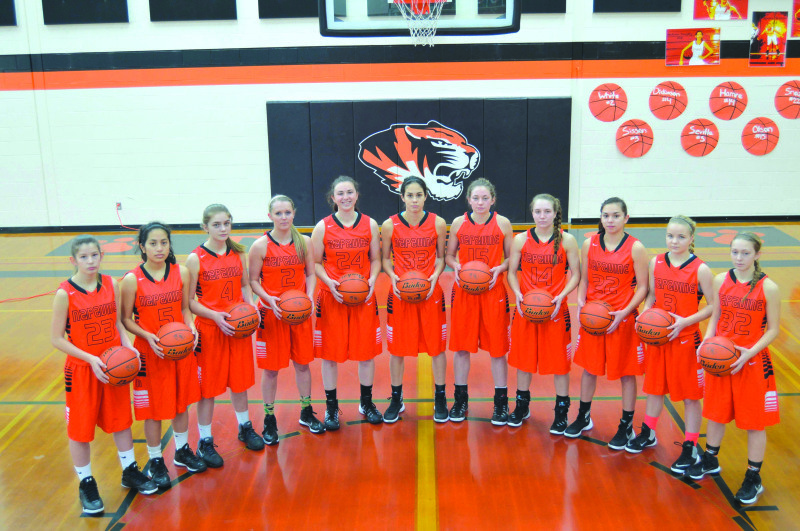 The Napavine Tigers capped a brilliant season with a second place finish in the WIAA Hardwood Classic. The Lady Tigers finished the regular season 18-2 overall and 17-1 in league, losing to Toutle Lake 47-40 in the first game of the season and 4A Tahoma 49-44 in the Napavine Holiday Tournament. Napavine finished second in the district tournament losing to Toutle Lake 48-46 after squandering a 10 point lead with four minutes left in the game. In the regional round, the Tigers played host to Davenport whom they defeated 51-36 to move on to the state tournament in Spokane. Wednesday March 9 at 9:50 am the Washington State Patrol responded to a collision report occurring 11 miles west of Morton at milepost 20.7 on State Route 508. The Toledo city council began at 6:00 on March 8th with a correction to the previous minutes. After being motioned and seconded to correct the previous minutes the council moved on to the next agenda item which is department reports. 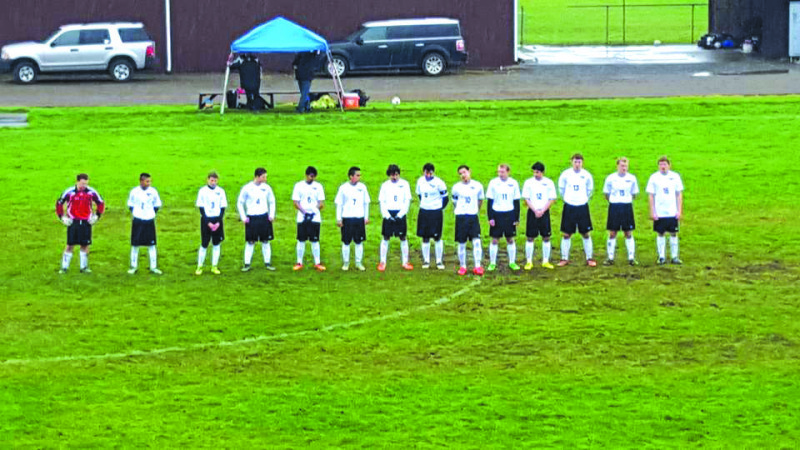 The Toledo-Winlock United squad hosted the Naches Valley Rangers on Saturday March 12th in a rematch of last year's season opener which United won in penalty kicks. United is defending the Trico 1A league title this year and looking to get back into the state playoffs. United is returning several all-league players and a couple all-state players. League MVP Adair Garibay returns for his final season along with first team all-league midfielder Fernando Munoz, wing Johnathon Van Vleck and his twin, defender David Van Vleck. Defender Miguel Del Campo and goalkeeper Nolan Patching earned second team all-league honors while attackers Nicholas Patching and Orlando Hurtado were honorable mentions. Adair Garibay, Fernando Munoz, Johnathon and David Van Vleck, and Nolan Patching were on The Chronicle's all-area team last spring as well. Washington State Parks turns 103 years old on Saturday, March 19, and visitors are invited to help celebrate by enjoying a state park for free that day. The ASBs of Winlock Middle and High School are raising money to purchase a new electronic reader board. The reader board is where school events are posted outside of the high school so all who pass by can view. Razor clam diggers can return to Mocrocks and Copalis beaches for a three-day dig beginning Friday, state shellfish managers said. The Washington Coast Guard aircrew rescued five people, two men and three children who were stranded on Long Island on Sunday, March 13. The aircrew flew an MH-60 Jayhawk helicopter from Air Station Astoria and landed on Long Island at around 12pm, and transferred the two men and three children to emergency medical responders at the air station at around 12:20pm. The group was in reportedly good condition, but they were cold and wet. The group had called out to watchstanders at Coast Guard Station Cape Disappointment at around 9am on Sunday morning. The group reported that they were stranded after taking their 12-foot skiff across Willapa Bay to camp overnight on Saturday, and could not leave due to the weather. 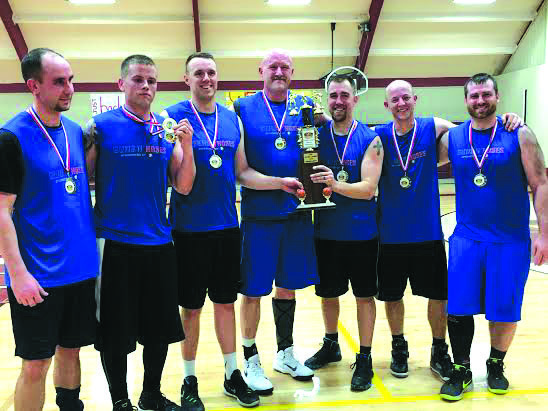 SOUTH BEND - While the law enforcement team won again this year, the true winners were the local schools, as members from the local fire and police departments came together at the Koplitz Field House in South Bend for the Second Annual Guns and Hoses Basketball Game. The South Bend City Council met on Monday, March 14 and first heard from the public. Margaret Payne was one member of the public that had an item she brought to the council's attention that the cross walks along Robert Bush Drive are fading. The council discussed making a request with the Department of Transportation, since that would be the protocol due to the fact that Robert Bush Drive is part of Highway 101. Photo by Steve Rogers - Kiwanian Sandy Moser serves chili at the Fourth Annual Kiwanis of South Bend Chili Cookoff Saturday. This year's winner was the Pacific County 4-H group featuring cooks Laurie Snodgrass and Lisa Reidinger. The South Bend Kiwanis Scholarship Fund held a Chili Cook-Off on Saturday, March 12 at the South Bend cafeteria. The contenders included Jared's Beauty Boutique, 4-H Club, South Bend Basketball Coach Manuel Rangel, The Pacific County Assessor's Office and Cordell. The first place winner was the 4-H Club, with their "Kids Rule Chili." The runner up was Cordell's "Mr. C's Surprising Chili." 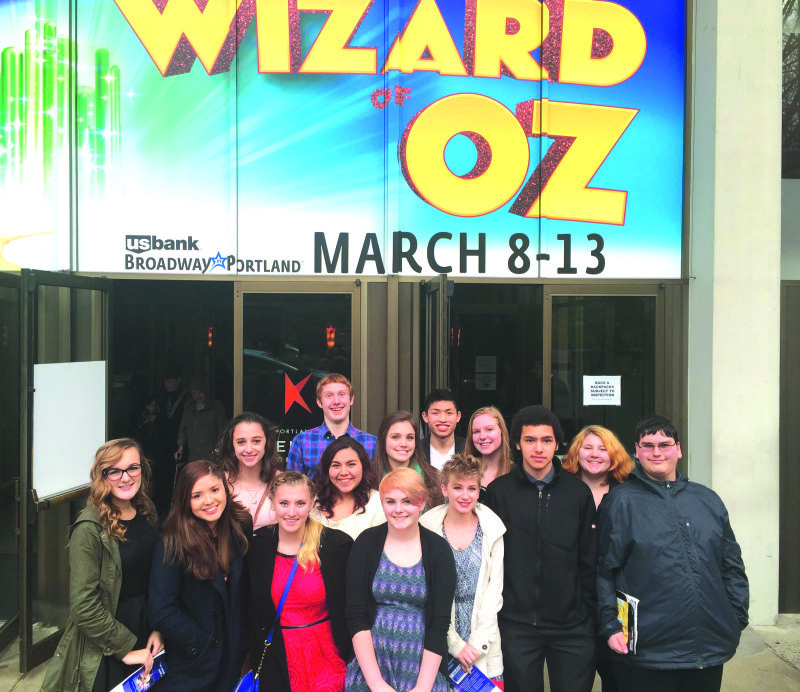 Thanks to a grant from the Raymond School Foundation, the Raymond High School drama class was able to attend a Broadway production of The Wizard of Oz at Keller Auditorium in Portland March 12th. In front from left are Madeline Maden, Abril Silva, Cassidy Clevenger, Bailee Lee, Maija Nordin, Casey Carter, Selena Hubbard and Daniel Hillock. In back from left are Kassie Swogger, Jachin Heckman, Jenny Crow, Mikayla Collins, Jimmy Thepsoumphou and Makenna Williams. 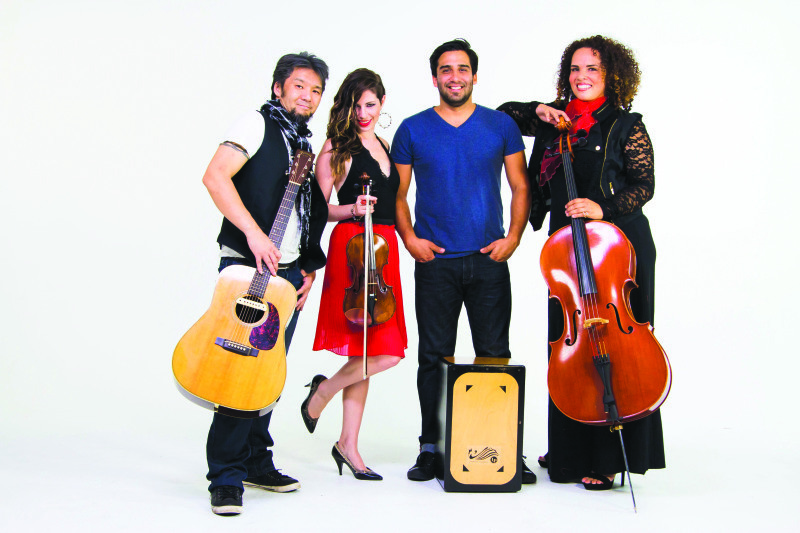 Sunday ​Afternoon ​Live presents a unique music​al​ experience known as Quattrosound on March ​20, 2 pm, at Raymond Theatre.